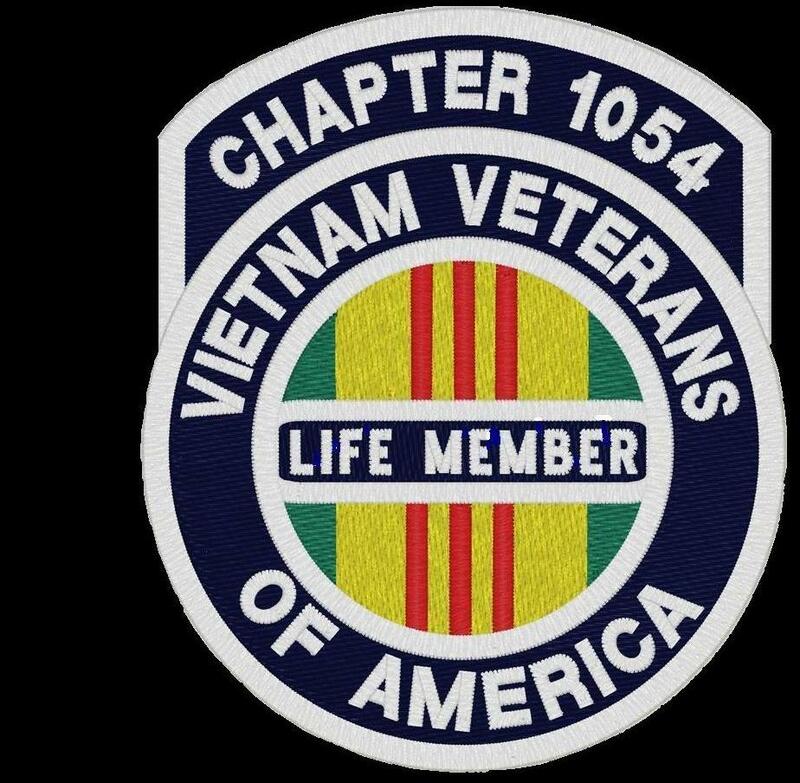 THE DECEMBER MEETING OF CHAPTER 1054 OF THE VIETNAM VETERANS OF AMERICA WAS HELD AT THE ELKS ON DECEMBER 21. THE MEETING WAS CALLED TO ORDER BY PRESIDENT JACK AT 7:01 AND THE PRAYER AND PLEDGE WERE CONDUCTED. ROLL CALL OF OFFICERS SHOWED SEVERAL OFFICERS MISSING. 1 NEW MEMBER, EARL BRENNAN OF HAYTI, WAS WELCOMED. THE VIETNAM MEMORY BOOKS ARE IN. MOTION WAS MADE TO BYPASS MINUTES OF LAST MEETING DUE TO ABSENCE OF SECRETARY. TREASURERS REPORT: CASH ON HAND $21,273.95, SAVINGS $47,066.96 FOR A TOTAL OF $68,340.91. CHRISTMAS PARTY RAISED $726. A REPORT ON THE CEMETERY WAS DEFERED TO NEXT MEETING. A PAMPHLET ON THE CEMETERY AND DONATIONS WAS PASSED AROUND. EARL CASS REPORTED ON THE NATION OF PATRIOTS AND THANKED THE VVA FOR IT’S DONATION. 50/50 WAS $106/53 AND WON BY EARL CASS WHO DONATED $50.00 TO THE NATION OF PATRIOTS AND THE REST TO OUR VVA CHAPTER.